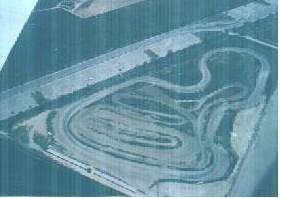 Stop by for a visit to our Race Tracks! 2. Locate the Model Aircraft flying site. 3. 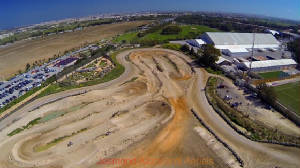 Look for the Big Sign "ASM' Race Tracks. The main gate is the Only one in the Parking Boxes in the area. We are only 30 meters away from the Model aircraft site. and the areas around it. Ta' Qali is in the centre of the island. Follow the signs leading to 'Ta' Qali Crafts Village'. We are next to the Model Aircraft site. 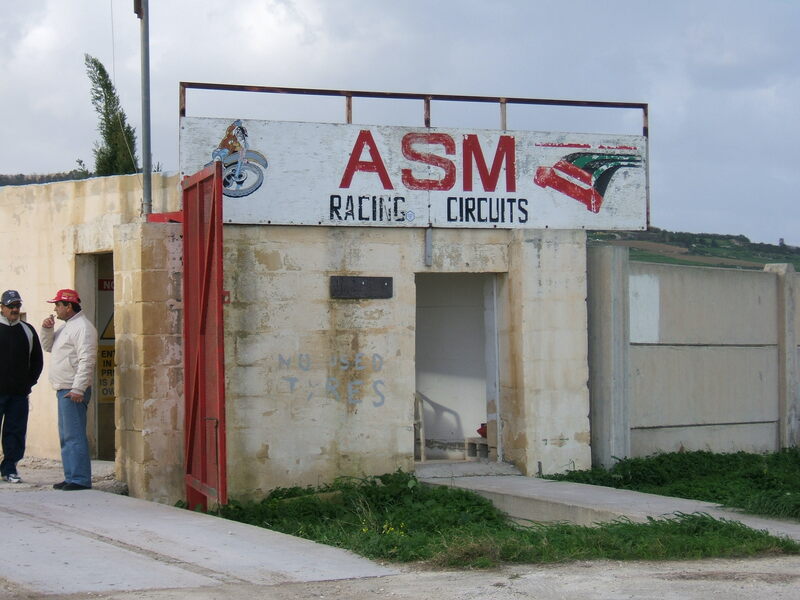 ASM Race Tracks, Main Strip, National Park, Ta' Qali, Malta.